It would take a full-time staff of professionals to keep up with the changes in rules, algorithms (computer nerd type word for artificial intelligence), ad platforms and compliance rules with social media. 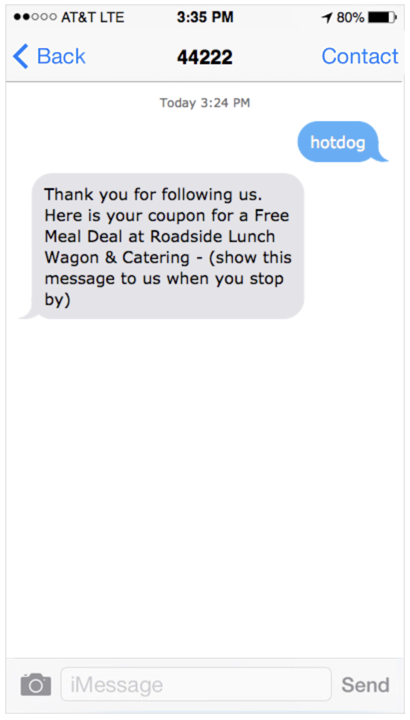 It's why many street food pros, hot dog vendors to kettle corn vendors are turning to sms text marketing. According to Shopify , the highest conversion rate among all social e-commerce traffic is held by Facebook at 1.85%. While SMS / Text is approximately 23%. This Means… with Facebook, for every 100 people you put your info in front of – less than 2 people will react. Yet you paid Facebook for the 100. Alternatively, 98% of text messages are opened within 15 minutes. The infographic to the left shows how painfully awful social media marketing was in 2013 and has since only become worse for small businesses. There are many services available – and the ones at the top of your Google search will net the most expensive plans. 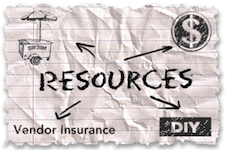 B'cuz – someone has to pay for those ads. But Google has a FREE way to text – especially on a small scale. But now with some handy plugins – you can broadcast to many. I did an article / video showing how to use Google Voice and if you haven't already – they ya should stop here – and read this first. Because you'll need it. And It's awesome for having 2 lines on one phone for free. Google Voice has a texting app within it's platform. I've used it for 10 years to text a customer instead of calling. But now, there are plugins that work with Google Voice that you can add. Google calls them extensions (plugins). The extension I'm talking about will allow you to text many people at once through this free Google Voice platform. Brian Smith (a blogger) has all the details here. He shows you step by step how to set it up. But, in the beginning and on a very limited basis, you may want to try it out. 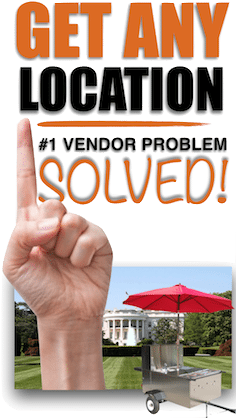 After that, you should definitely use a service authorized – for marketing purposes. I am in no way condoning or encouraging the use of Google Voice for use in ways not intended. 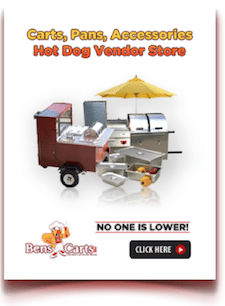 There are a blue million of these services for sms text marketing for hot dog vendors. But beware! This means you now need some software developed and know the required routine maintenance. NOT WHAT YA REALLY WANT! 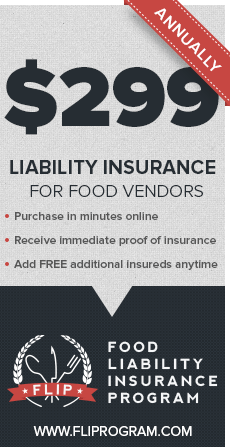 You're a pro street food vendor – and I doubt your looking to learn coding and keep up with the FCC's compliance rules and laws. I've tried over 12 companies over the years – I've tested their products, the ease of use, their successful delivery rates and their PRICING. And it can be – horrible expensive. Fortunately, I have friends who use text marketing and have customer databases in the millions – and they could help me advise you of the right service. 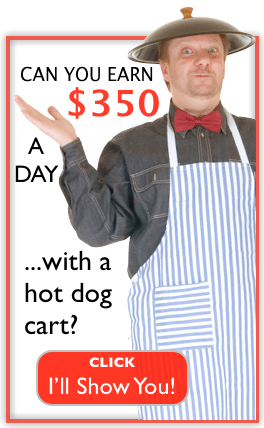 No matter if you're a hot dog vendor or any other type of street food business – this service provides 2000 messages a month, 2 custom keywords and free incoming messages for just $25 a month. Not even as much as one half-assed boosted post on Facebook – and far better results. I'm talking about Textedly. Textedly is on the top of my list currently and if there becomes a better service – I'll update this article ASAP. I'm not affiliated with them and nor do I receive any kind of compensation for referring you to them. GOOGLE is king! And for the foreseeable future – that's how it will be. 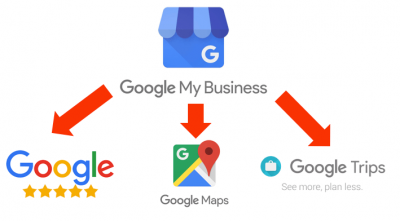 Google has a FREE way for you to market your business (not the text message service) – and this one – is better for letting folks find you. 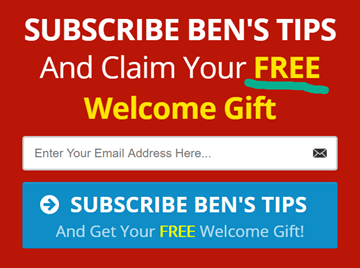 It works 100% of the time – It's FREE – and once you do this, you'll build your text message list in no time. You've got to get found -first. Then you can get them on your text message list. The number one way to get found, is Google My Business. 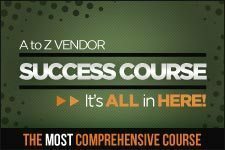 And after 1000's of hours of trials, tests and successes – I can show you exactly how to do it – fast and FREE. If this interests you (which it should) – check it out here. HOW TO GET PEOPLE ON YOUR LIST? 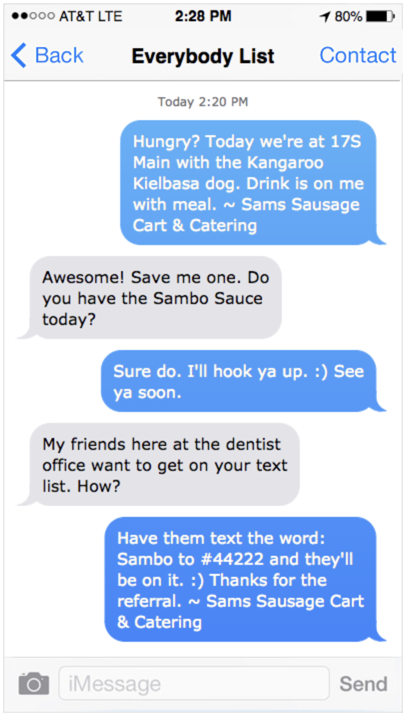 Now that you have an sms text service – how do you get them on your list? Great question. But just like when you add catering and drop off catering – you posted everywhere. The same goes here. But with a twist. 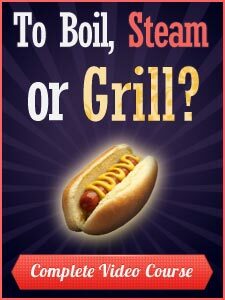 Text the word “hotdog” to 44222 and your next meal could be free! You could then wait for the list to build up and pick some lucky winners (who you'll text) about winning. Text the word “Mustard” to 333222 and know when we are here. 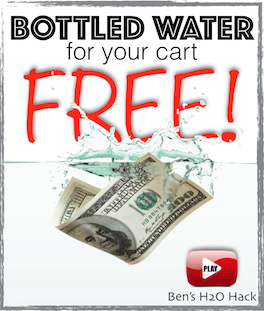 You'll get more (and faster) by giving an opportunity to win or giving away a coupon of sorts. Of course you can share your text signup “keyword” on social media if you have one. But your best bet is to use Google My Business, Signs, On Cart Ads, Business Cards and similar. 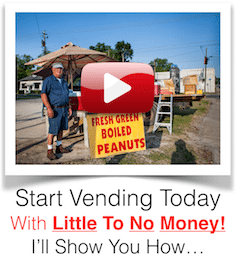 Get on Google My Business – get listed ASAP by following this.